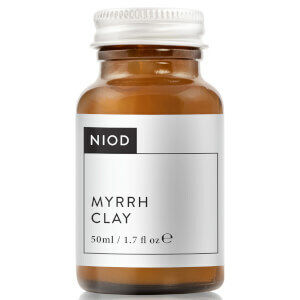 Rediscover bright, even toned skin with NIOD RE: Pigment Serum, a lightweight solution that uses advanced biotechnology and peptide technology to fight hyperpigmentation. Working to visibly counteract dark spots and pigmentation, the highly-saturated serum utilises a multi-pathway approach for optimum results, and combines a complex of active brightening technologies to promote a brighter-looking, unified complexion, including: Diglucosyl Gallic Acid, an ingredient more potent than Kojic Acid in visible brightening, and a high concentration of White Shiitake Ferment which targets dark spots with visible results in less than a week. 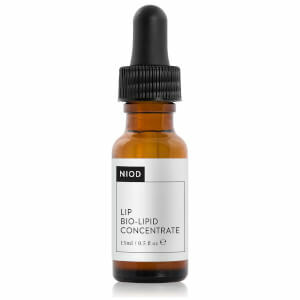 With continued use, the emollient serum will leave skin looking brighter and more uniform. Shake lightly. Apply serum to face AM and PM. 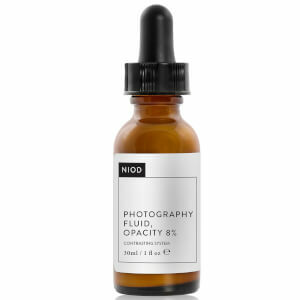 If used as part of a NIOD regimen, apply after CAIS but before MMHC. Avoid unprotected UV exposure when using this formula.